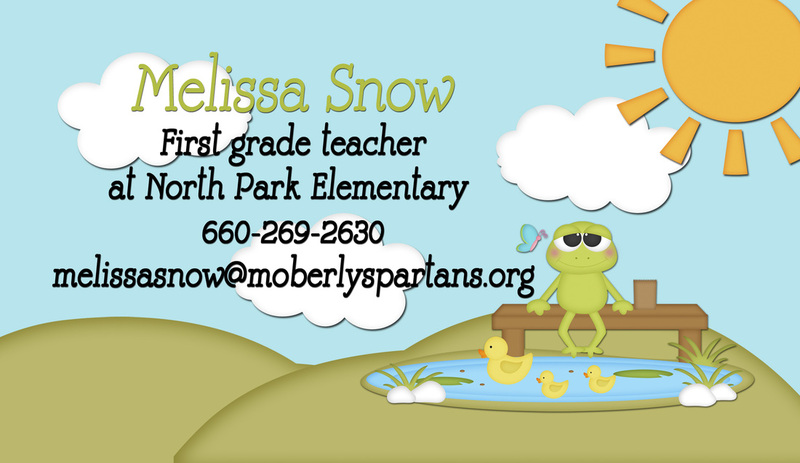 My name is Melissa Snow and I am super excited for this school year! I have lived in the Moberly area with my family for thirteen wonderful years. 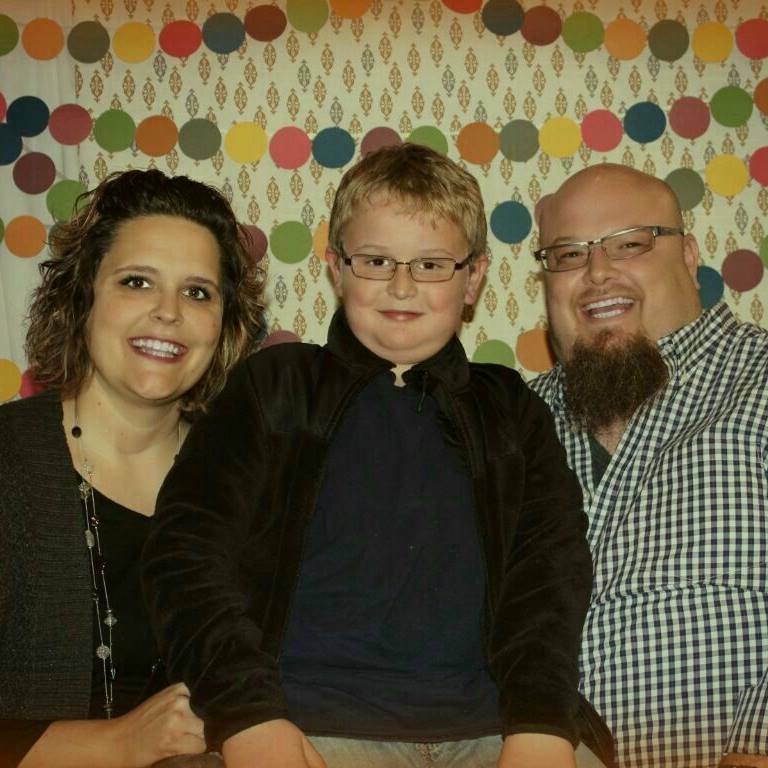 My husband, DJ and I have a 9 year old son, Devin who is the light of our world. I graduated this year with my Early Childhood Education degree from Central Methodist University. I have worked with children for most of my life, including being a preschool teacher and daycare provider. It has been my life long dream to be a teacher and to inspire children to be the best they can be! 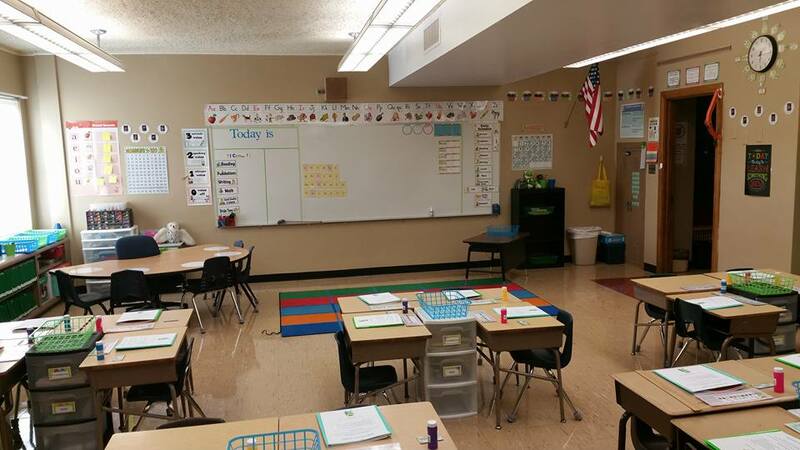 I look forward to working with you and your children this school year!